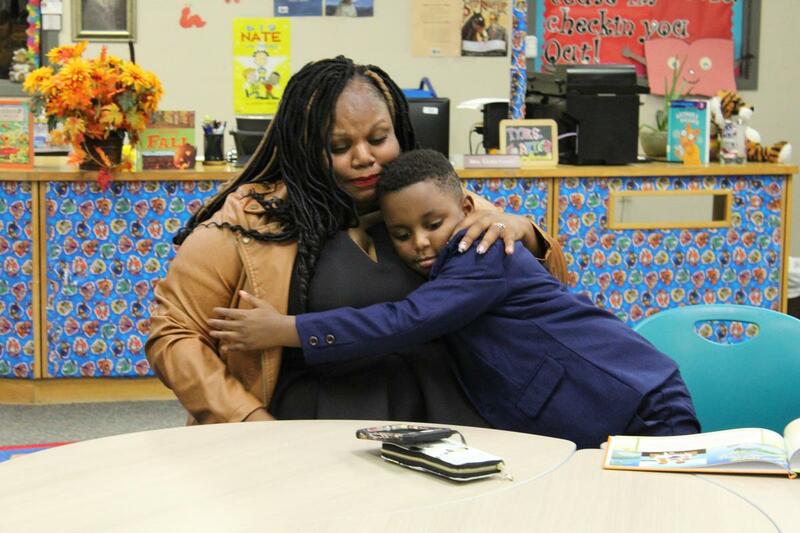 (Lancaster ISD) - One year ago, a shy young man enrolled in Lancaster ISD Rosa Parks Millbrook Elementary struggling with Attention Deficit Hyperactivity Disorder (ADHD). 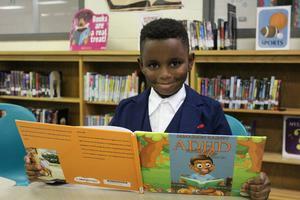 Jamarion Rainey sat in the back of the room with his hoodie over his head until one day his third-grade teacher Cameisha Borner entered the room looking for him. Now Mrs. Borner and Rainey sit together around the table in the classroom reading Rainey’s new book ADHD and Me The Key. Borner said she still remembers that first day she met Jamarion. She walked into the room looking for a student which staff from another campus said was coming to Rosa Parks Millbrook. Rainey’s book was inspired by issues he had with his prior school. Before coming to Lancaster ISD he says he was bullied by other students and made to feel bad about having ADHD when he attended a local charter school. While Rainey said he was inspired to write his book by his family and friends, he mentioned the things that happened to him in second grade are why he wrote his book. Lancaster Rosa Parks Millbrook second grade teacher Cheryl Scott remembers their conversations about ADHD. Scott remembers him as the boy who always asked her every day how she was doing before he left class. One thing he always did was share his stories about being made fun of at his former school. Jamarion’s mother Kendra Rainey said she chose Lancaster ISD because she had heard great things about the district. Since coming to the district, she said he has better grades and has improved emotionally, physically and socially. 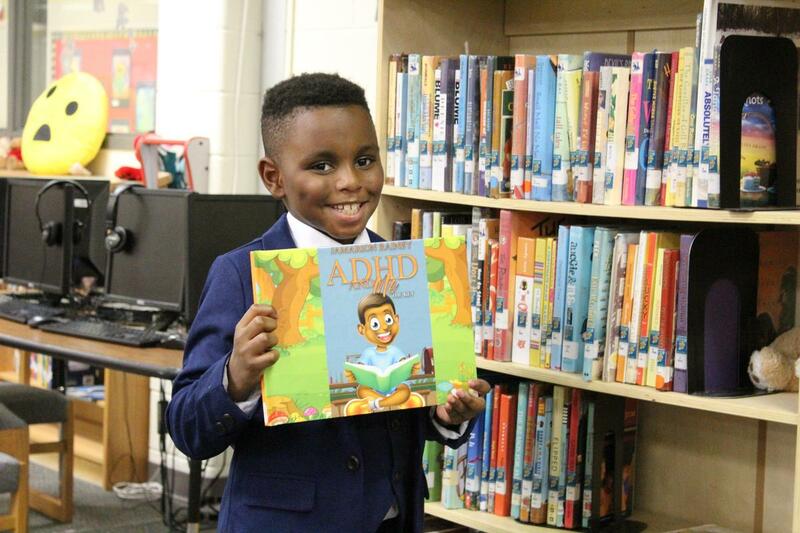 Jamarion’s book has topped Amazon Kids Books Best Seller Charts above even Harry Potter since it was released. Mrs. Rainey said the process has taken quite some work but they are very proud of the book. 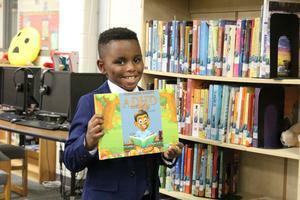 Jamarion said his love for books and his experience In Lancaster ISD has been a help to him writing his book. 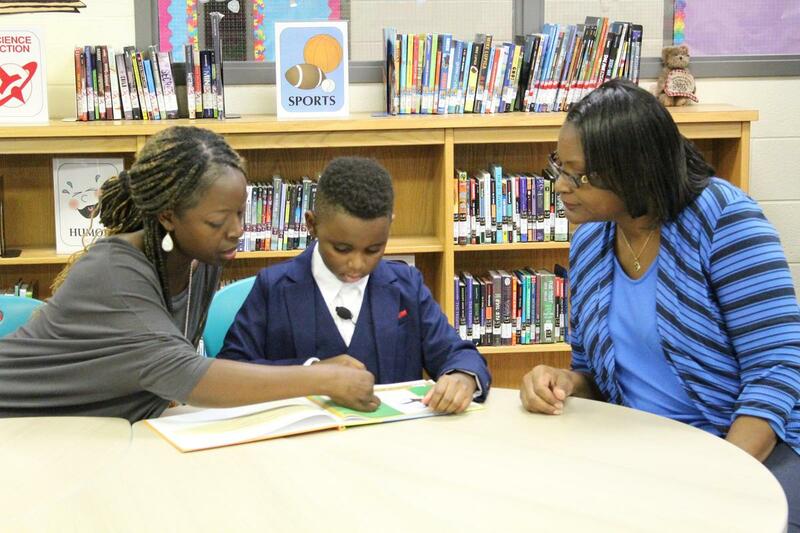 Jamarion is now working on his second book which will detail why bullying is not a good thing. The book titled “No Bullying Zone” will be released very soon on Amazon and in hard copy as well. 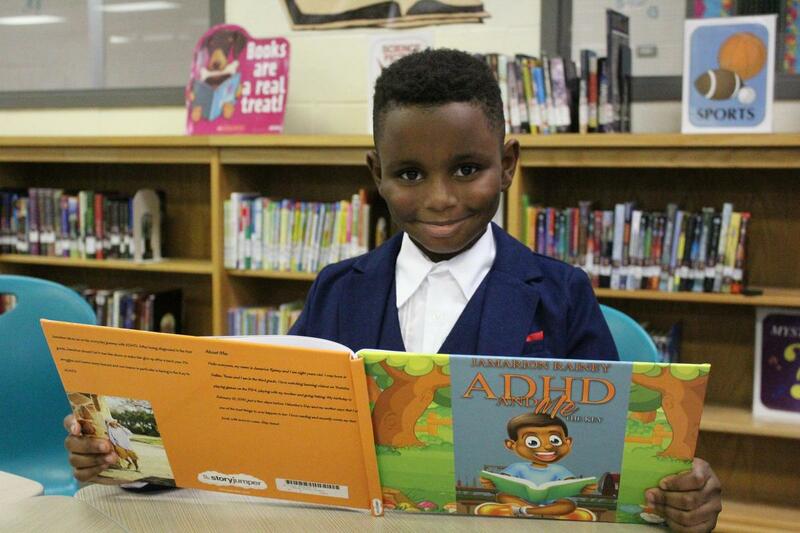 Jamarion’s book can be purchased on his Amazon page at https://www.amazon.com/Jamarion-Rainey.